Petroleum Minister Dharmendra Pradhan announced an investment of RS 70,000 crore from the centre for the first phase of the project. BHUBANESWAR: A massive network of pipelines is being built for transportation of natural gas to various corners of the country for promoting gas-based economy. The Centre will invest Rs 70,000 crore in the first phase to spread gas pipeline across the country, said Union Minister for Petroleum and Natural Gas Dharmendra Pradhan. Addressing the 19th National Conference on Corrosion Control here on Wednesday, Pradhan said pipelines are proposed to be laid to Bangladesh from Dhamra in Odisha and Siliguri in West Bengal to export LNG to the neighbouring nation.In Odisha, approximately Rs 4,500 crore would be pumped in to construct 1,700 km pipeline network in the first phase and a strategic oil reserve will set up at Chandikhole once the land acquisition is over, said Pradhan. 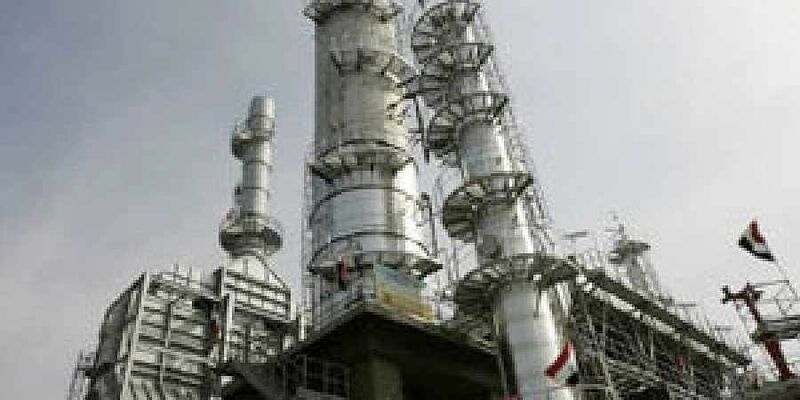 The Petroleum Minister announced that the commercial production of polypropylene from Paradip refinery would commence later this month.Odisha needs huge infrastructure to store, refine and transport the natural gas to industry doorstep from Paradip, Dhamra and Gopalpur. The Centre is contemplating to promote port-based industries in coastal states having natural ports, he said. The three-day conference jointly organised by Karaikudi-based National Corrosion Council of India, South Eastern Region Pipelines (SERPL), Central Electrochemical Research Institute and Indian Oil Corporation will continue till Friday. The SERPL is presently operating cross-country pipelines network of crude oil and refined products as well as LPG of 1570 km length with 19.35 Million Tonne Per Annum (MTPA) capacity. Indian Oil is having the biggest and largest crude oil handling facility under the region at Paradip with three single point mooring systems having 37 MTPA capacity installed in deep sea at a distance of 21 km off the coast. “The unit is feeding country’s four most important refineries - Paradip, Haldia, Barauni and Bongaigaon. As future expansion plans under SERPL, laying works of 1212 km Paradip-Hyderabad pipeline with 4.5 MTPA capacity is in progress apart from the preconstruction works for 360 km Paradip-Dhamra-Haldia LNG pipeline and 345 km Paradip-Somanathpur-Haldia pipeline,” Pradhan added. The Union Minister called upon the participating delegates, scientists and engineers to chalk out a roadmap for creation of better and advanced infrastructure for energy storage, refining and transportation with the utilisation of corrosion free metals in future.